The Sony FE 12-24mm f/4 G lens has already released, and currently in stock at Amazon/ B&H Photo/Adorama. 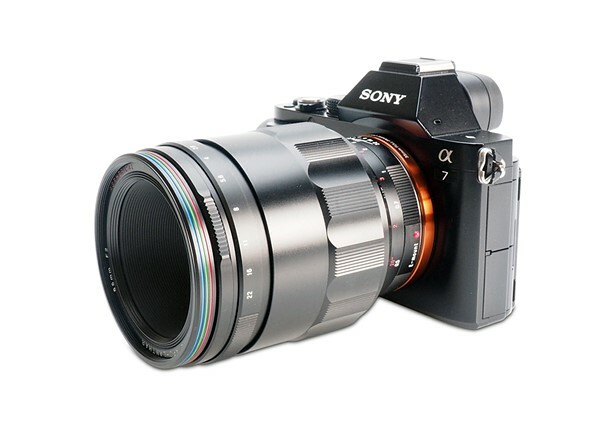 Imaging-Resource has reviewed this lens, and said that this is a great ultra-wide zoom lens with superb image quality. 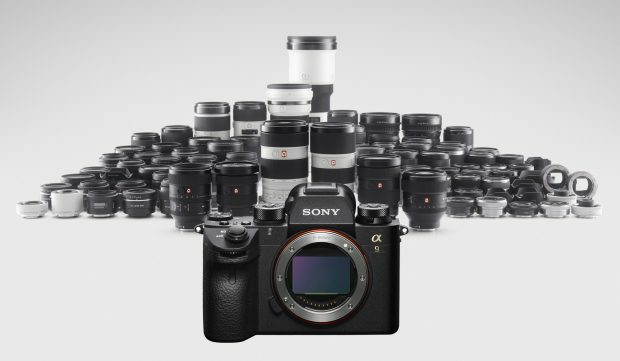 Today, Sony has made a press release for their full frame mirrorless camera Sony Alpha a7S II to shoot astonishing 4K videos from international space station. 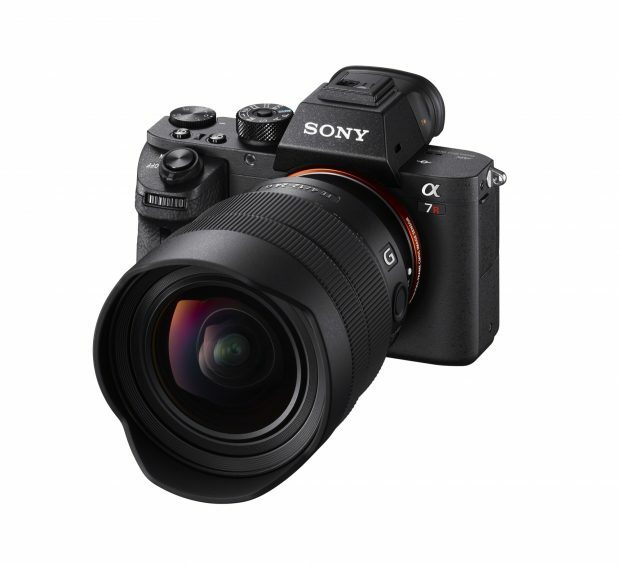 According to Sony, a7S II is the first commercial camera mounted outside space. The new announced Sony FE 100-400mm f/4.5-5.6 GM OSS lens now in stock and shipping at Adorama. B&H Photo and Amazon also showed this lens will be shipping soon. Author adminPosted on July 27, 2017 Categories Sony E-mount LensesTags In Stock, Sony FE 100-400mm f/4.5-5.6 GM OSS LensLeave a comment on FE 100-400mm f/4.5-5.6 GM OSS Lens now In Stock at Adorama ! Voigtlander has just officially announced the new Voigtlander MACRO APO-LANTHAR 65mm f/2 Aspherical Lens for Sony E-mount mirrorless cameras. The US price for this lens is $1,059.00, now available for pre-order at B&H Photo Video and Adorama. This lens will start shipping on August 2, 2017. 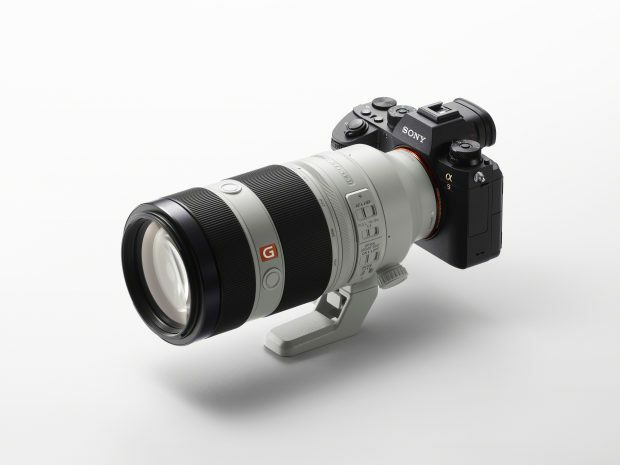 The new Sony FE 100-400mm f/4.5-5.6 GM OSS lens will be shipping and in stock soon, you can get yours at Amazon/B&H Photo/Adorama, shipping date starts on July 27. Photographer Todd Vorenkamp had a chance to review this new super telephoto zoom lens on Sony a9 (Amazon/B&H Photo/Adorama) at Monticello Motor Club sports event. He tested Sony a9 and FE 100-400mm GM lens on photographing race cars in very challenging conditions. Amazon Germany today has a great lighting deals on Sony Alpha a6300 body. The deal price is EUR 804,00, now available at Amazon.de. Sigma CEO Confirmed Again They will Make E-mount and FE mount Lenses ! 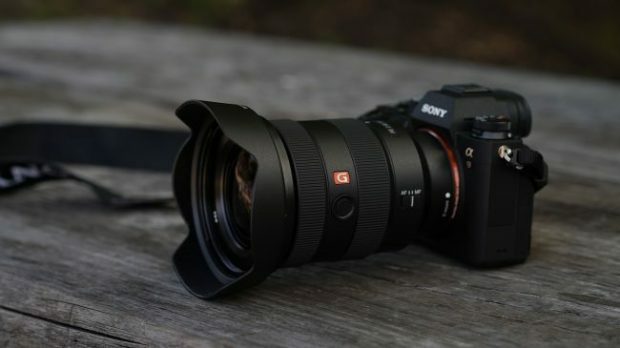 In a recently interview with Sigma’s CEO Kazuto Yamaki by Sigma Canada, Kazuto Yamaki said again that they will making Sigma lenses for Sony E-mount mirrorless cameras and FE mount mirrorless cameras. He didn’t told us about whether new Sigma FE lenses will have new designs or same old design as Canon/Nikon mount lenses. Author adminPosted on July 15, 2017 Categories Sigma FE Lenses, Sony E-mount LensesTags Interview, Sigma FE 35mm f/1.4 AF Lens, VideoLeave a comment on Sigma CEO Confirmed Again They will Make E-mount and FE mount Lenses !